What is the value of Big Data ? 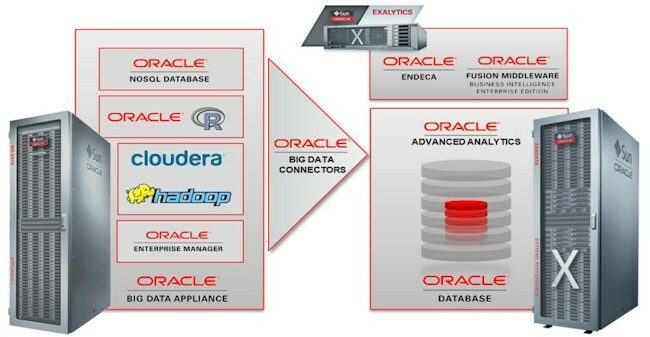 If you are looking for instant answers on what is the value of big data, you can access Oracle’s exclusive material published on their website. Straightforward approaches for acquiring, organizing, and analyzing big data; architectures and tools needed to integrate big data with your existing investments; survey data revealing how leading companies are using big data; the value of big data and expert resources such as white papers, analyst videos, and demos. Huge volumes of big data are generated by companies world-wide. However, usually this data is not kept around long enough for big data analysis because you don’t have the tools or techniques to exploit it. Continue reading What is the value of Big Data ?